These are just a few of the things that you can do in Idaho Falls. Below is a list of specific fun things to do in Idaho Falls and a description of what is offered. Where should you go for fun things to do in Idaho Falls? Axe throwing has been the new rage sweeping across the nation. It is an exciting, enjoyable endeavor that has attracted thousands of people. On Target Axe Throwing is a new business in Idaho Falls and one of the only axe throwing companies in Idaho. They will teach you the proper skills and techniques to throw axes. 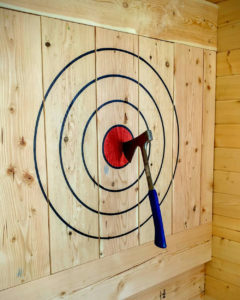 There will also be games that are associated with throwing axes so that you can have some friendly competition with your friends and colleagues. Axe throwing is a great way to get large groups of people together. So if you have a company party or a large group of friends, you should come and enjoy the fun that axe throwing has to offer. Also, if you bring a large group, they will throw in a group discount. Whether you have heard of axe throwing or not, now is the time to come and find out what all the rage is about. Blast Off is a great place that offers many fun things to do in Idaho Falls. If you have been in Idaho Falls for a while, you are probably aware of the fun things to do at Blast Off. They offer laser tag, arcades, mini golf, and a playground. 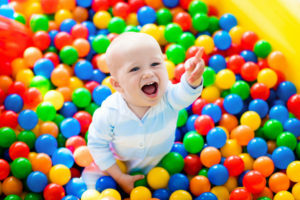 It does not matter whether you are young or old, there will be something for everyone to do. It is an environment that invites laughter with family and friends. There are also specials for families. Families can come to spend time together to celebrate a birthday party and have pizza at a special rate. 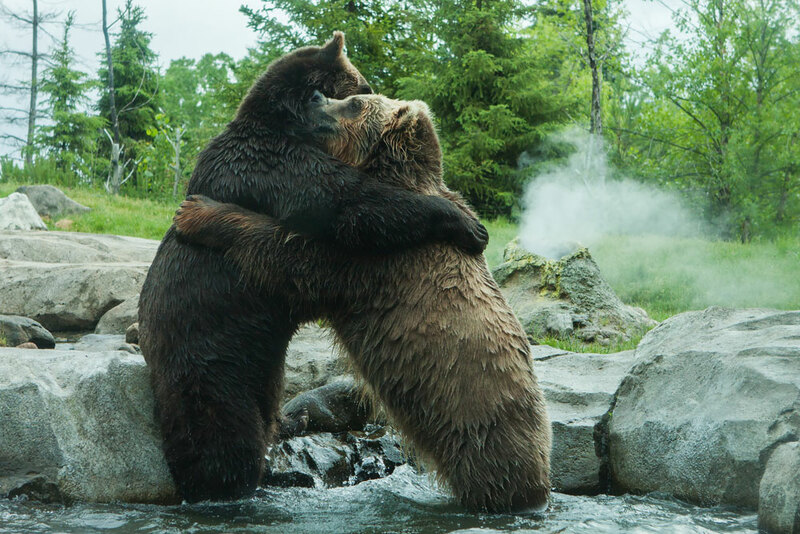 Bear World is a great place to take a date. You get to see a lot of the animals that the Rocky Mountains has to offer. The real joy comes from seeing black and grizzly bears. Depending on the time of year, you can also have the chance to bottle feed baby bears. This is a once in a lifetime opportunity. Your family or date will remember this experience for years to come. Being close to wild animals that few people in the world get to experience, can be exciting and life-changing. In addition to seeing all of the animals, there is also a petting zoo and amusement rides. 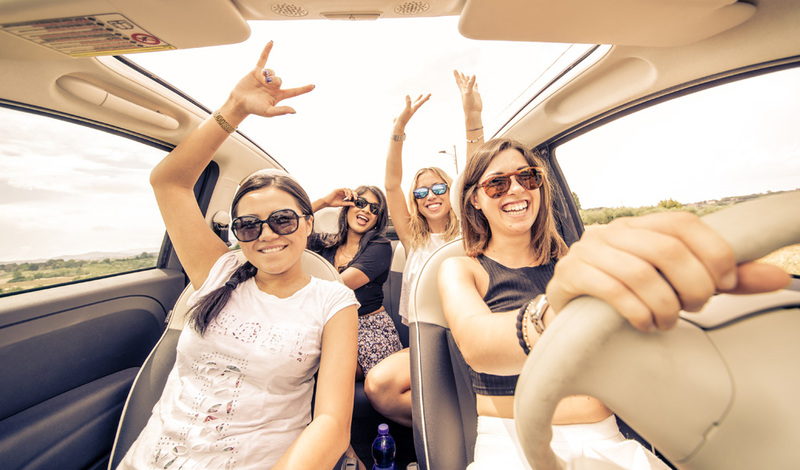 You can also get better rates if you pay by the carload, which makes it a great option for a company party. Who doesn’t love a little bowling? It is a great time to talk and laugh at a cheap price. You can get drinks and food while bowling that everyone can enjoy. Fun things to do in Idaho Falls shouldn’t always mean a movie. Instead of going to a movie, you should go bowling. A movie will allow no interaction between you and your date or friends. Bowling, on the other hand, is a great way to get together and share some time. 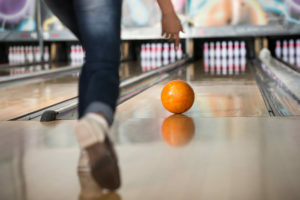 Kids can enjoy bowling just as much as adults with the use of bumpers and a ramp. Bowl-Ero has been around a long time and has a great reputation in Idaho Falls. Fun things to do in Idaho Falls should involve some interaction with your family or date. Grape Van Gogh offers painting and craft classes while providing beverages and enjoyable music. This is a new wave that is sweeping the nation. It is a great way to get involved with others and get to know people. 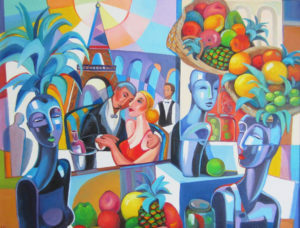 You will not only be able to interact with your date, family or friends, but you will be able to bring home a priceless painting created by your own hands. Usually, when asked by another adult what you did for a party or birthday, you are left saying that you went to dinner and a movie. Grape Van Gogh gives you another choice. Something that is completely different than what you have experienced before. In addition to painting and wood crafts, pottery is offered in Pocatello. There are numerous things to do in Idaho Falls that are fun. Getting off the beaten path and trying something new is exciting and fun. Everything from throwing axes to painting can change your idea of what a fun activity should be. Now is the time to experience something new. The next time you have a corporate party, date, family outings, or whatever it may be, try something new.